Fourteen new tangos with guitar by Australian composers and musicians. Many guitarists include a tango or two on a CD but if you listen to more than a few it becomes clear that a narrow selection is repeatedly recorded. Perhaps the spectre of Astor Piazzolla has been intimidating? 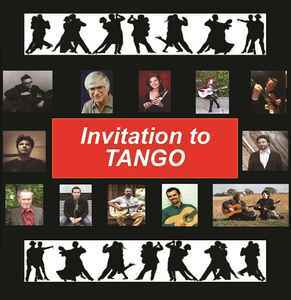 The artists who have contributed to this CD understand tango tradition, and Invitation to TANGO offers new interpretations in this superb genre. This result is a credit to them and to that tradition.